Earlier this year, Conid decided to participate in the Gentleman’s Fair, an event hosted by Mathieu Damiens and Aaike De Jonghe, two fellow Flemish entrepreneurs. This year, the exposition took place at 11, 12 and 13 November at Waregem Expo, West-Flanders. The Gentleman’s Fair is the first Belgian event explicitly focussed on ‘contemporary men’. Several themes such as travelling, design, cars, motorbikes, games, cinematography, art, gastronomy and sports are all part of the game. Over 100 exhibitors contributed to a fun and extraordinary display of products and services exclusive to gentlemen, without leaving out the ladies, for whom a royal treatment in a special “ladies corner” was arranged. The organisation is in constant search for entertaining and innovative products to provide the exhibition and its visitors with “just that little extra”. Conid chose to be part of this exhibition because we believe there are several core values we share, such as originality, honesty, quality, enthusiasm and professionalism. Especially the way the fair displays itself as ‘down to earth’ and ‘pursuing anything but plain elitism’, convinced us that Conid was meant take part in this event. And indeed, the Gentleman’s Fair and Conid proved to be an excellent match. 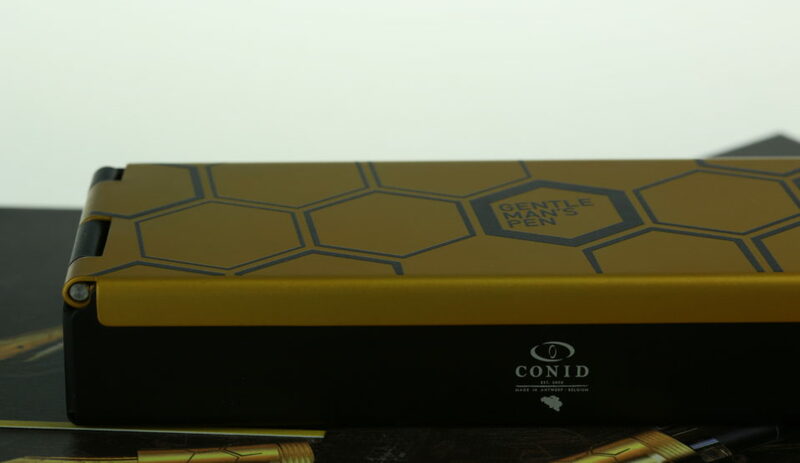 Of course, we at Conid thought the Gentleman’s Fair provided an excellent opportunity to think outside the box and come up with something exceptional. 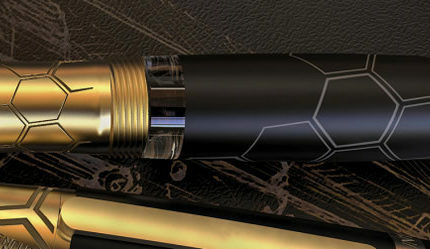 As a result, Conid decided to design a very special Gentleman’s Pen. 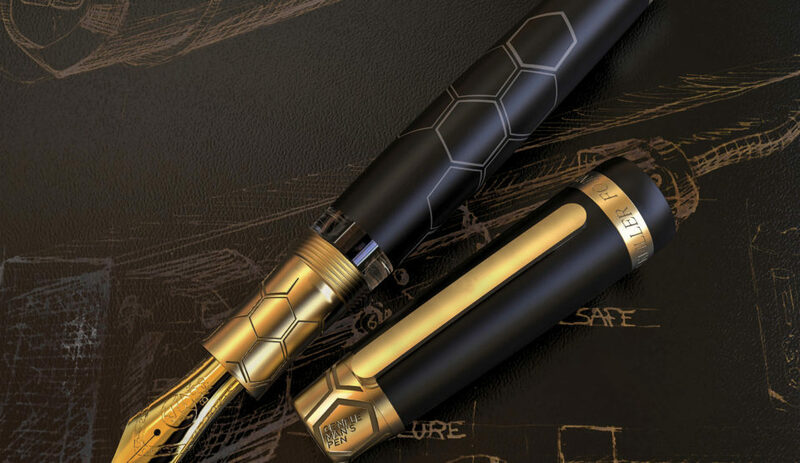 At the fair, visitors could make a bid on the N° 1 in a limited series of twenty-five exclusively designed pens. To make things even better, we pledged to donate all proceeds from this auction to Movember Foundation, the world’s largest men’s health organisation. At the Fair, Conid was assigned a great spot overlooking the bar and casino area. 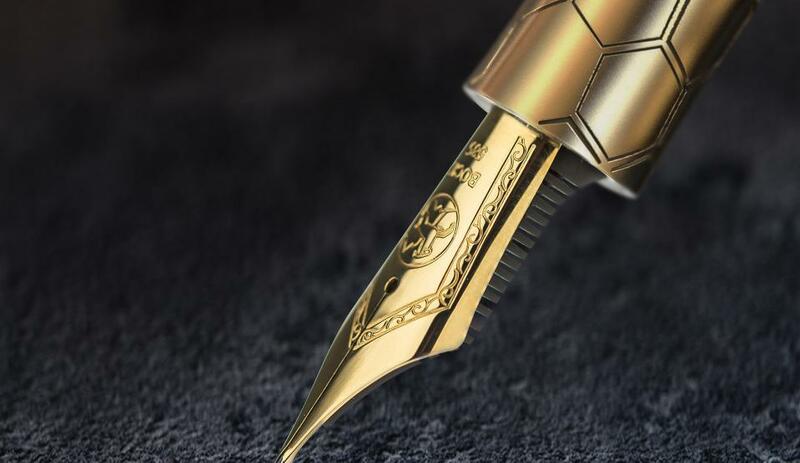 Although many gentleman came to pay a visit, it were particularly women who were intrigued by the refinement and sophisticated look of our pens. 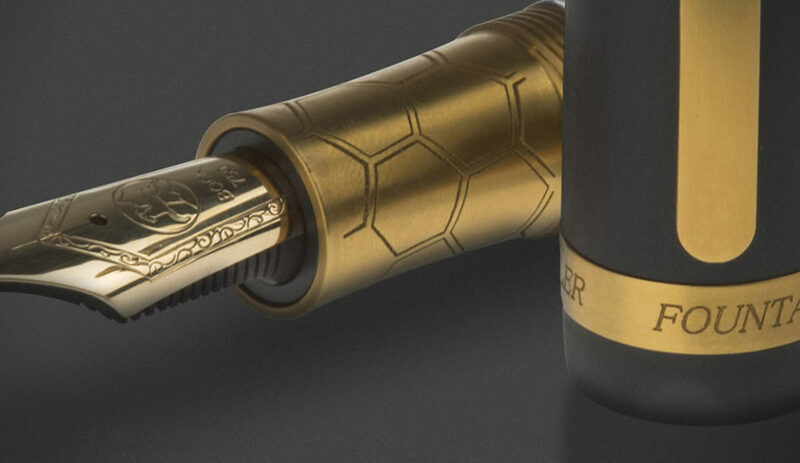 Nevertheless, their husbands were soon drawn in their wives enthusiasm as they found out about the Bulkfiller system, contributing to our fountain pen’s renowned reliability and innovation. Next to the exclusive Gentleman’s Pen, our second latest addition to the Conid family, the AntwerPPen, also received much attention. Even though the Gentleman’s Fair took place in West-Flanders, this very special tribute to our hometown earned a lot of support as well. With over 8000 visitors this second edition again proved to be a great success. As a result, the organisation already set a date for next year’s edition, on 10, 11 and 12 November 2018. Perhaps we will see you next year?